A new learner-approved Street Triple S is now available with its own dedicated 660cc engine, providing all the 'Street'attitude in a LAMS compliant model that is accessible to riders who are either still learning, or riding on a restricted motorcycle licence. 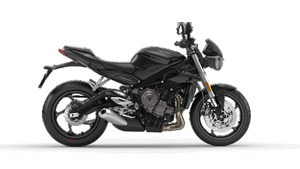 Learner Approved Motorcycle^^Setting a new standard the Street Triple S serves up a thrilling, agile and addictive ride every day.^^Offer ends 30/04/19^^Please note this price is for Queensland only. This price may not include all features and colour options. 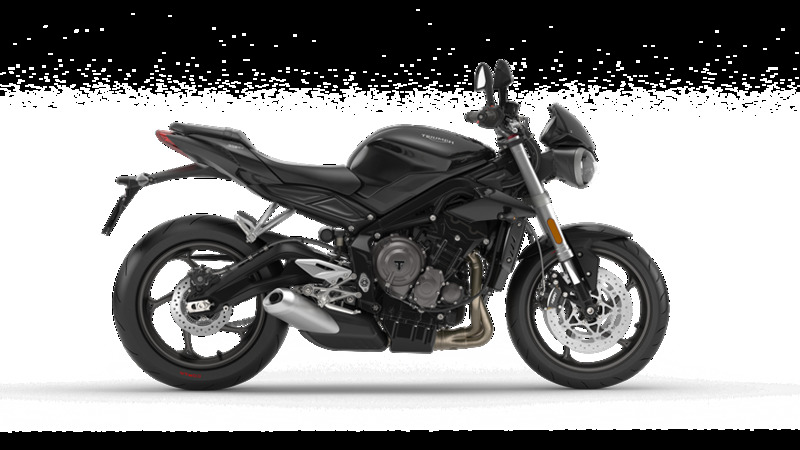 Please contact your local Triumph dealer for location specific pricing.^^*Ride away price includes all offers, cashback, rebates and discounts.